This last week has been super busy as I've been working on a major project that I cannot wait to share with you. 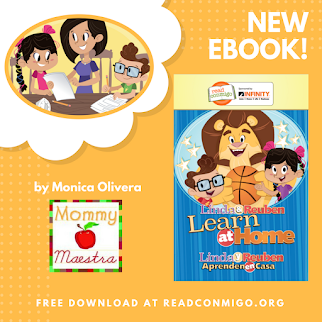 But in the meantime, I wanted to be sure to kick of February the right way with a free Spanish download from MommyMaestra sponsor, Spanish for You! 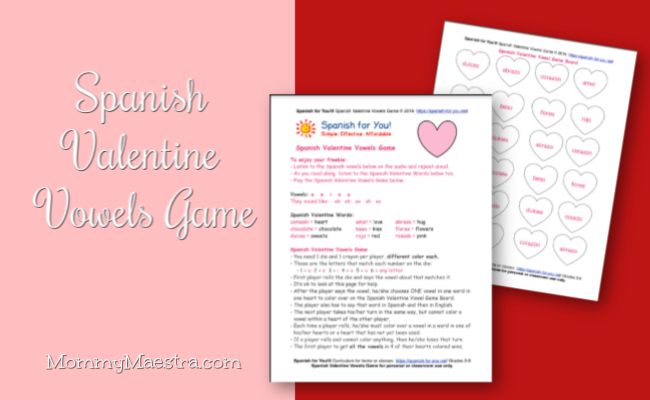 They are just so fantastic, and their latest printable helps your young Spanish learner learn his or her Valentine's Day vocabulary. This holiday game focuses on the vowels and the sounds they make. 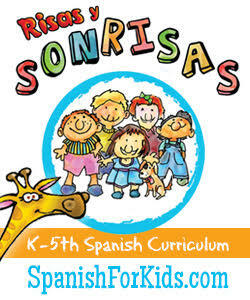 Isn't Spanish so much easier than English? You know those vowels are the embodiment of consistency; they make the same sound no matter where in the word they appear. Yay! 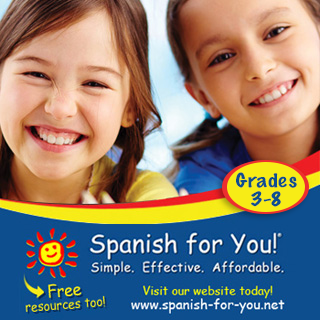 Today's two-page download includes an audio file to help your young student learn the proper pronunciation. 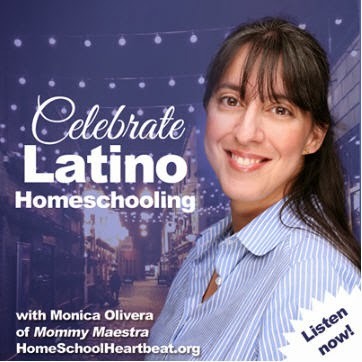 So don't sweat it if you don't speak Spanish yourself and your kid comes to you for help. Just click on the audio file! 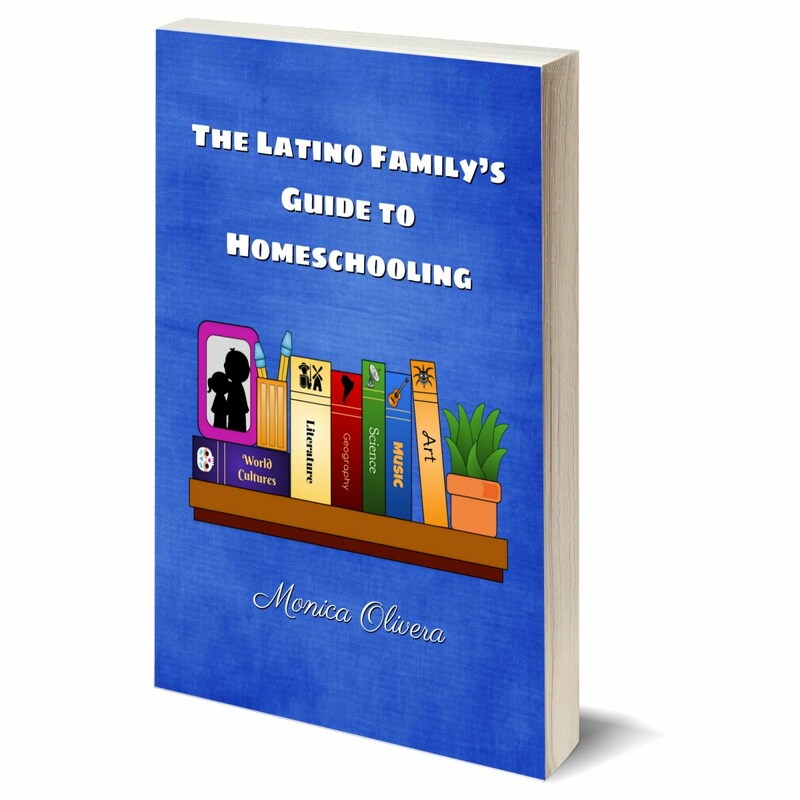 Bilingual & Spanish Books About Love!